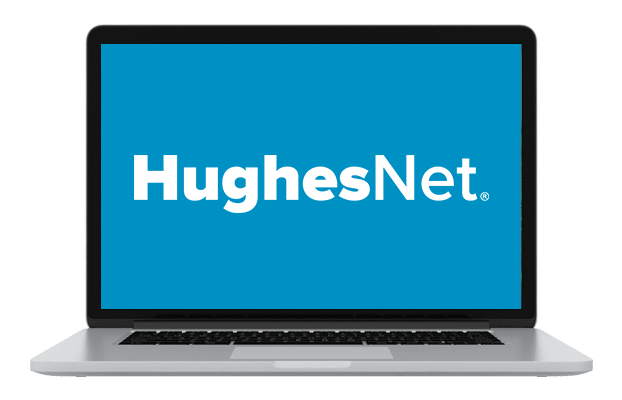 Go Fast & Stay Secure With HughesNet! 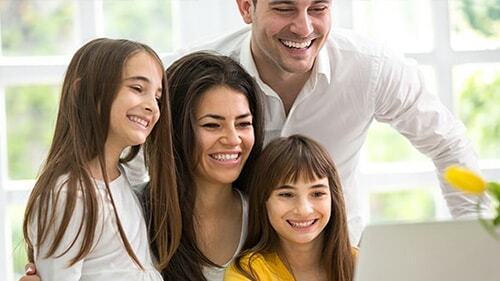 HughesNet®, America’s #1 choice for satellite Internet delivers high speed Internet anywhere you live! Go fast for less TODAY! 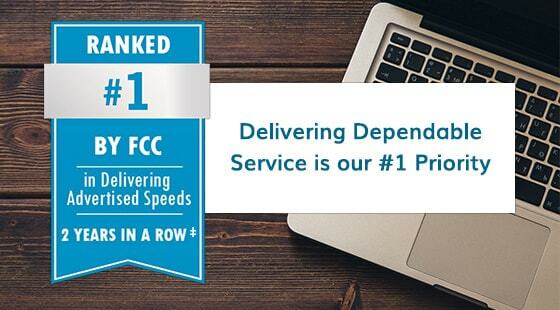 HughesNet gives you one of the most secure connections and is ultra fast, see why we are America’s #1 choice for satellite internet! 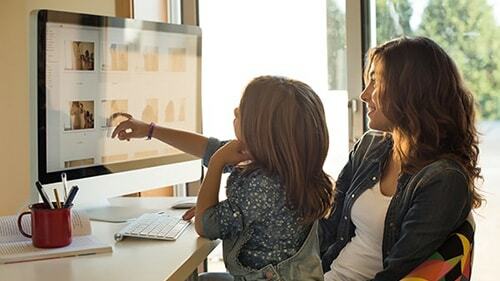 HughesNet Gen5 Internet is faster and better than ever! With a download speed of 25 Mbps1 you can do more of the things you love like social media and music downloads. Why wait, get High Speed Internet today! 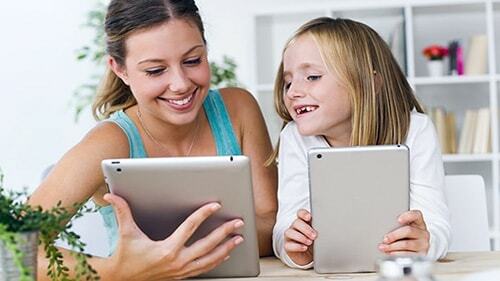 Videos, music, pictures—with HughesNet Gen5 you get a huge amount of data, so you’re free to explore more of what the Internet has to offer. Plus, there are no hard data limits³!